OFFER: $200 off Overnight Vision Correction Lenses. 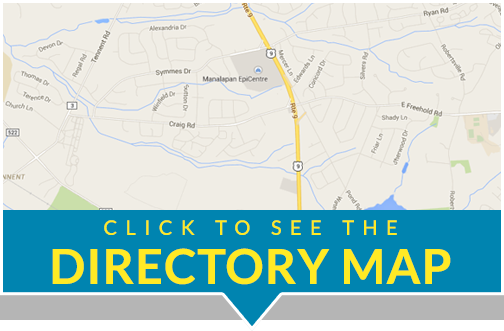 Your Optometrist in Jackson, NJ. 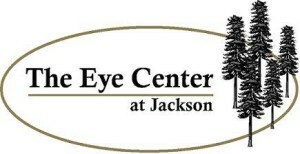 Here at The Eye Center at Jackson, we offer eye examinations, vision correction and emergency eye care. Our optometrist in Jackson, Dr. Raghu, has more than 15 years of experience in treating various eye diseases and providing vision correction in the form of glasses, contacts, and corneal refractive therapy (CRT). We also utilize the latest diagnostic tools, including Optomap retinal imaging, digital refracting, SWAP and laser surfaced lenses for glasses. Most infants do not receive their first eye exam until they are three years old. Infants should see our eye doctor before they are a year old in order to diagnose any hidden eye problems. During these appointments, we look for potential risk factors for eye diseases and early vision trouble. We also explain infant and pediatric eye care and inform parents on what to look for in the event their child has vision trouble. Eye exams should be performed yearly to ensure children can see well for school and to help identify potential eye problems before they impact the child’s ability to do homework or cause permanent vision loss. Adults should see our eye doctor at least once a year if they wear contacts, glasses, or have a family history of eye diseases. 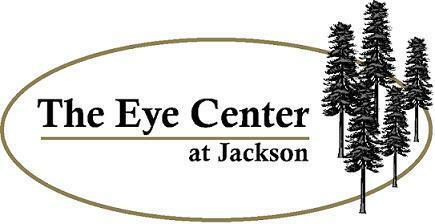 Our optometrist in Jackson can diagnose AMD, glaucoma, cataracts and diabetic eye disease among many other eye health problems. We can even perform Lasik surgery. Overnight Vision Correction is also known at Ortho-K or Orthokeratology. If you have mild to moderate astigmatism, nearsightedness or Myopia, corneal refractive therapy (CRT) may be right for you. This treatment involves wearing rigid gas permeable contacts that are specially shaped to flatten or reshape your eyes. The results are not permanent. For every night of wear, most individuals do not need to wear contacts or glasses for 24 to 48 hours. We recommend wearing the Overnight Vision Correction every night for optimal results.